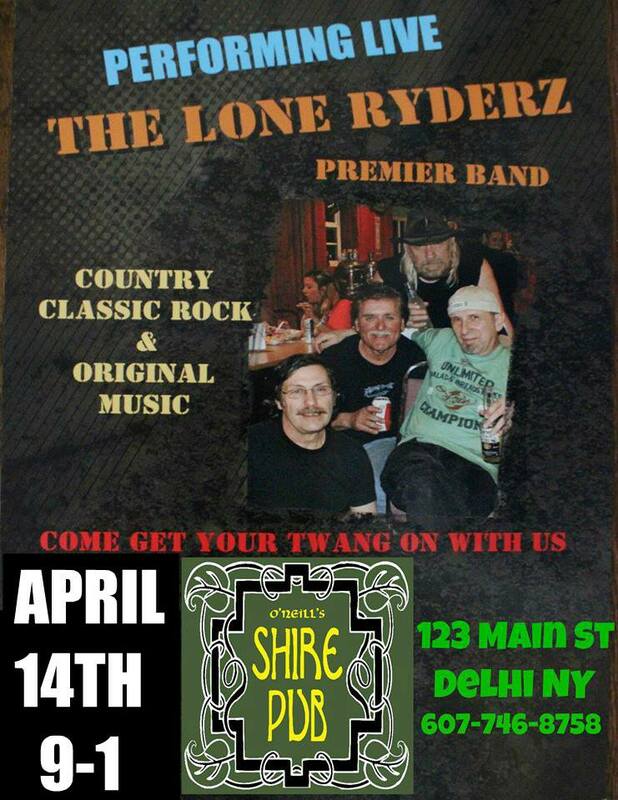 The Lone Ryderz Band is a 4 piece premier group with excellent talent. They play rockin’ Country and mix it up with Classic Rock as well. All 4 sing in harmony together. You’ll just want to get up & dance when you hear these guys play.